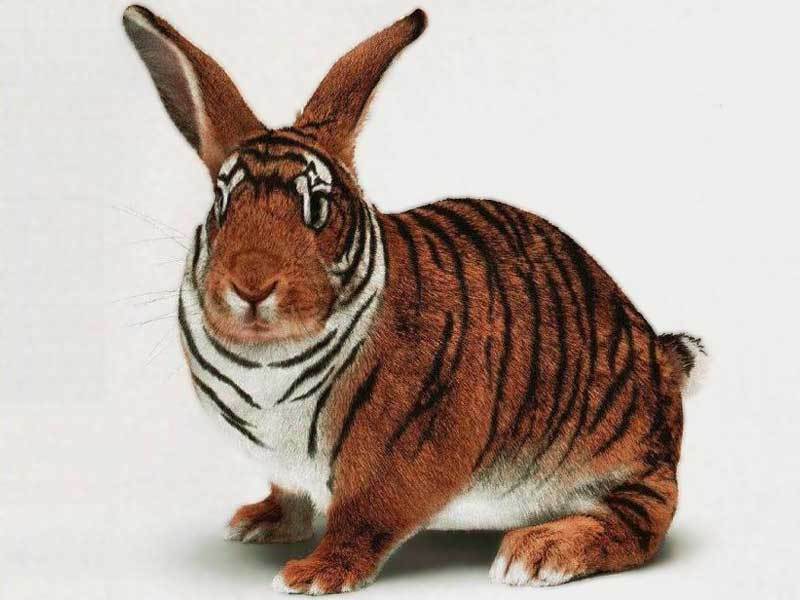 Tiger या rabbit. Is it tiger या rabit XD. HD Wallpaper and background images in the जानवर club tagged: tiger rabbit funny fan art.